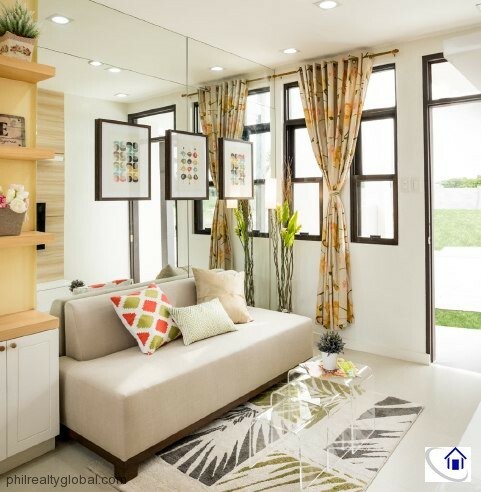 Araya is a Thai origin which means civilized, good, righteous, prosperous, honorable and developed. 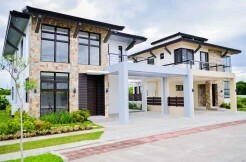 The best in modern living, Araya Park features unique homes that exceed your aspirations. 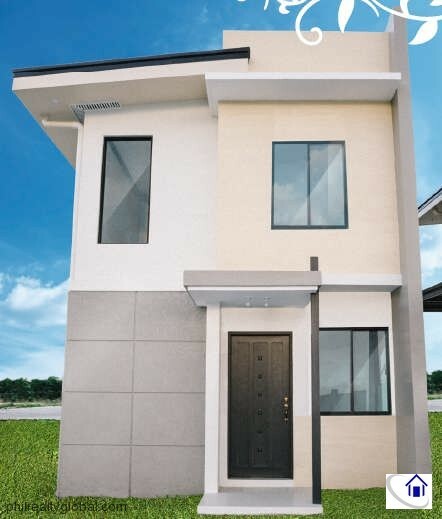 Located at Purok 6, National Highway, Barangay Tagapo, Sta. 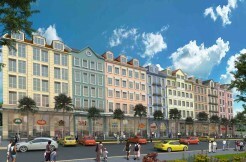 Rosa City, Laguna. 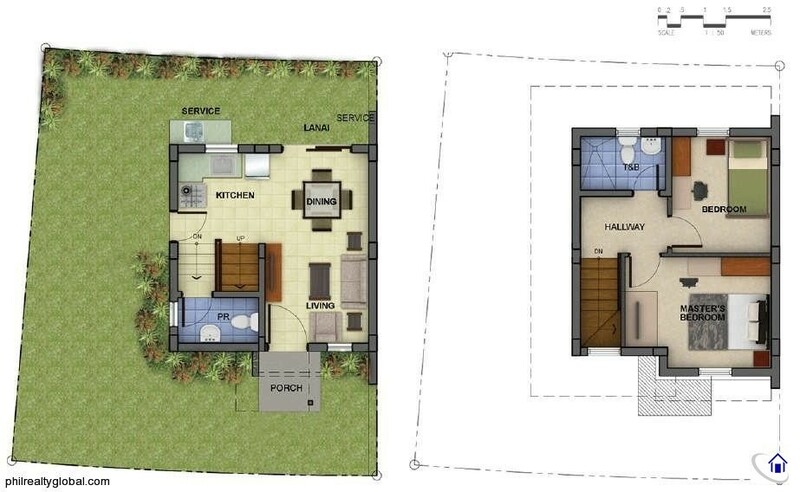 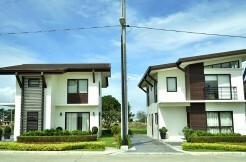 With a total area of 11.3 hectares, offering 2 to 3 Bedroom House and Lot packages. 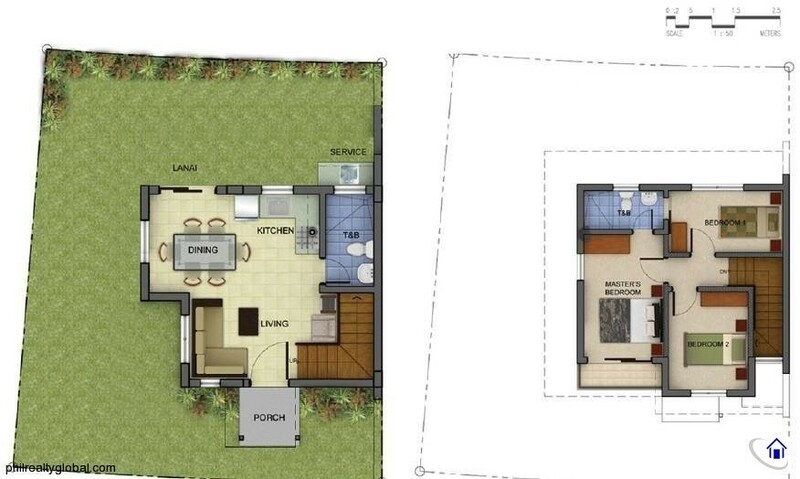 Convertible to Basketball, Volleyball and open Badminton usage. 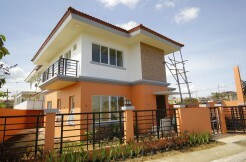 Redwood is a full 2-storey house and has a total floor area of 70 sqm. 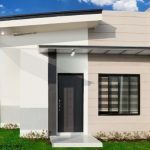 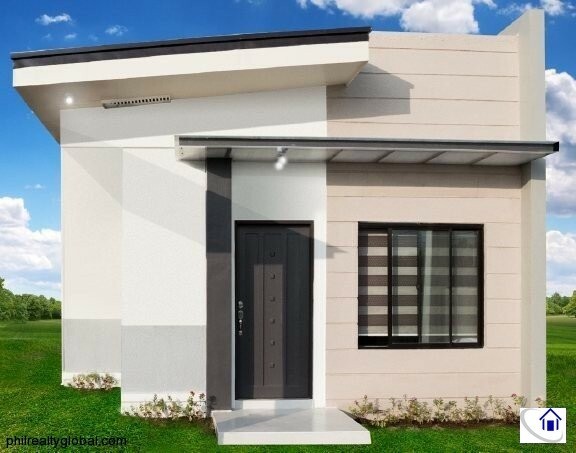 This 3 bedroom model is also powered with Solar Technology. 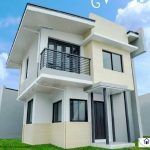 LOT AREA: Starts at 80 sqm. 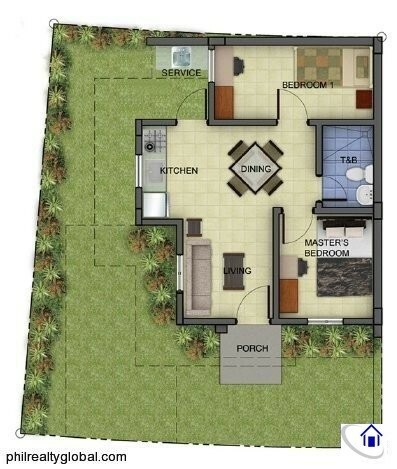 also powered with Solar Technology. 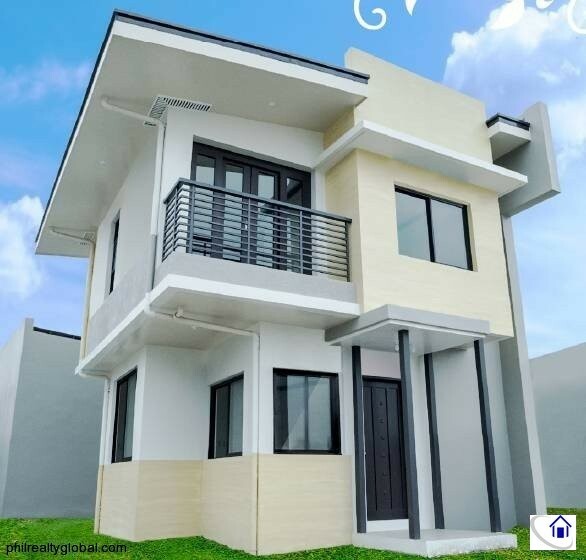 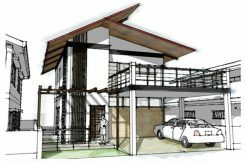 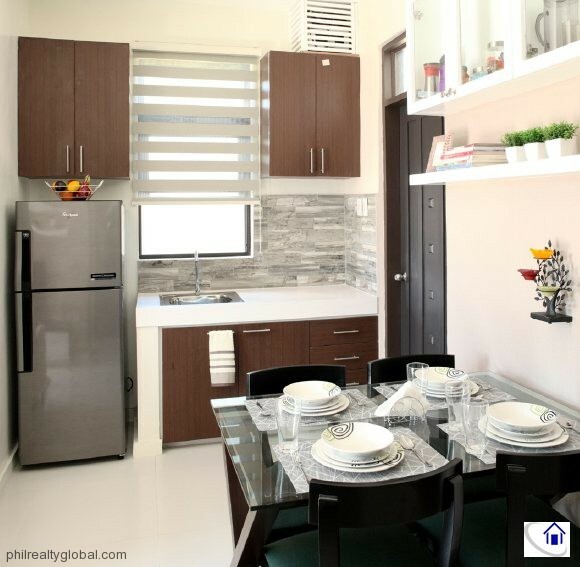 Narra is a bungalow house with a total floor area of 36 sqm. 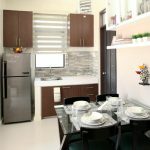 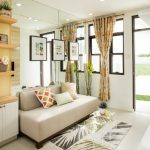 This 2 bedroom model isalso powered with Solar Technology. 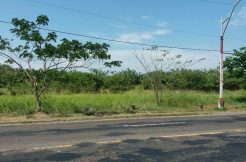 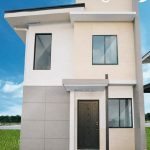 LOT AREA:Starts at 80 sqm.